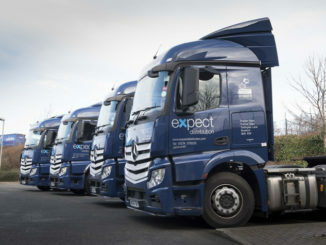 Expect Distribution is set to open its fourth warehouse next month and is on the hunt for a fifth after forecasting “unprecedented growth” this year. 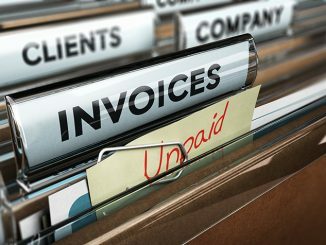 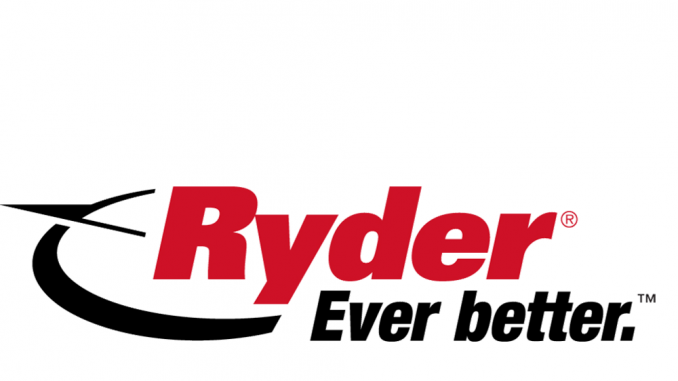 Operators are calling for action against a rise in clients demanding extended credit terms, MT has learnt. 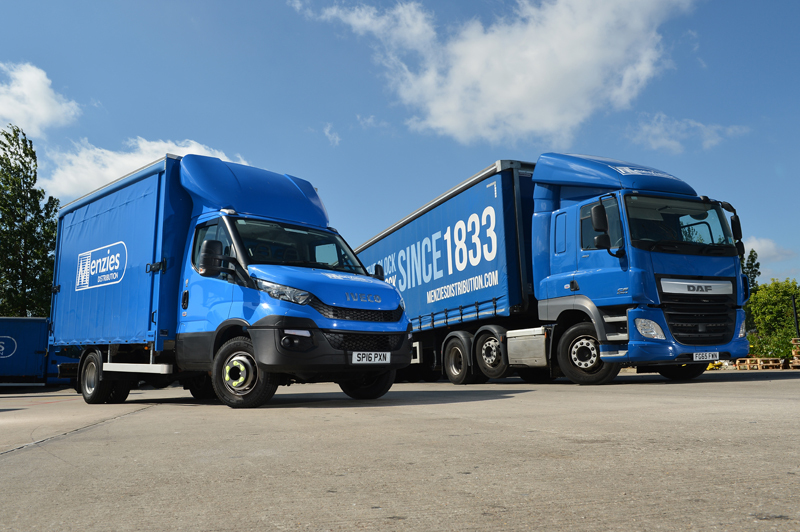 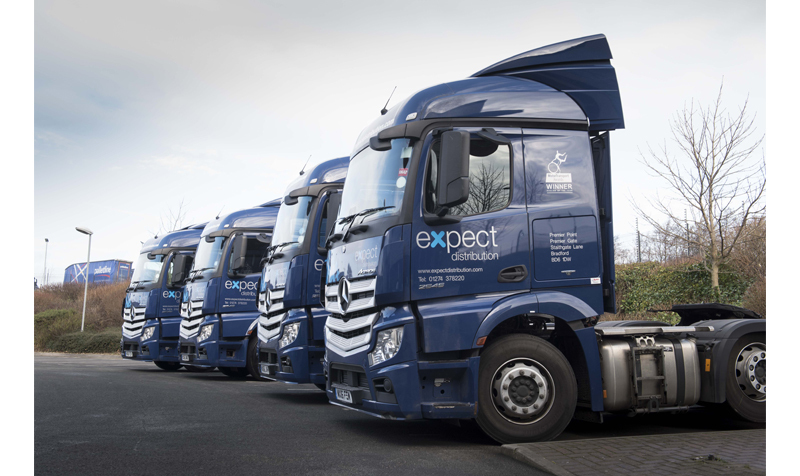 Expect Distribution is hoping to expand its contract logistics business and consolidate its three West Yorkshire sites this year, as it celebrates its 25 year anniversary.